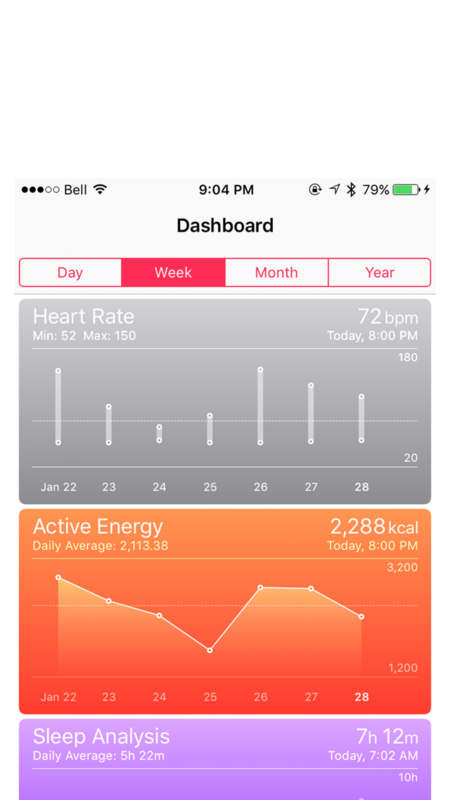 Want to see your Microsoft Band Health information from Apple Health? Band Experimental is a Microsoft Band utility which can read all accessible sensors off your Microsoft band and display them or post them in JSON format to your server. Data posting can be toggled for individual sensors. 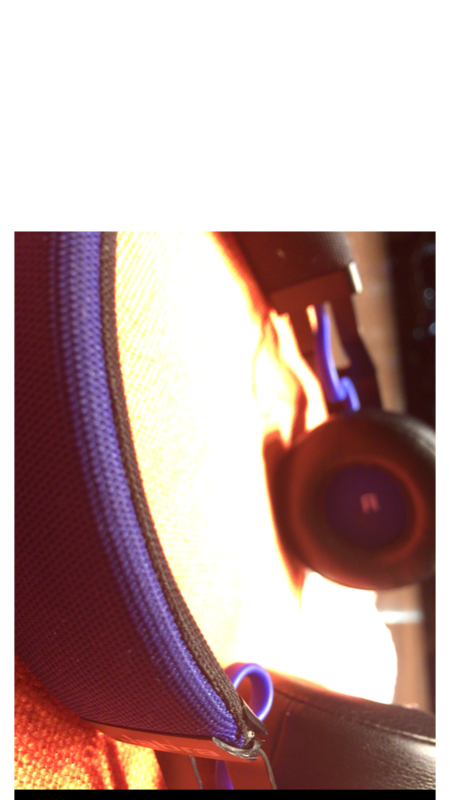 BandList is a simple list application for your Microsoft Band. 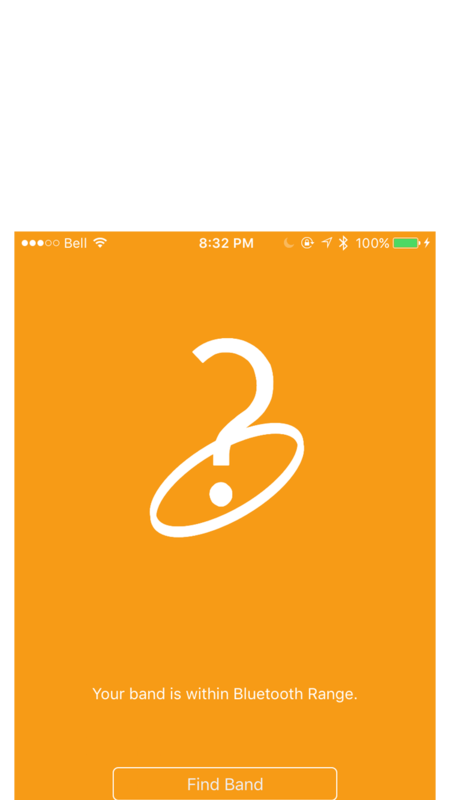 Groceries, gifts or tasks this app will allow you to create items on your iPhone, view and check them off on your Band. 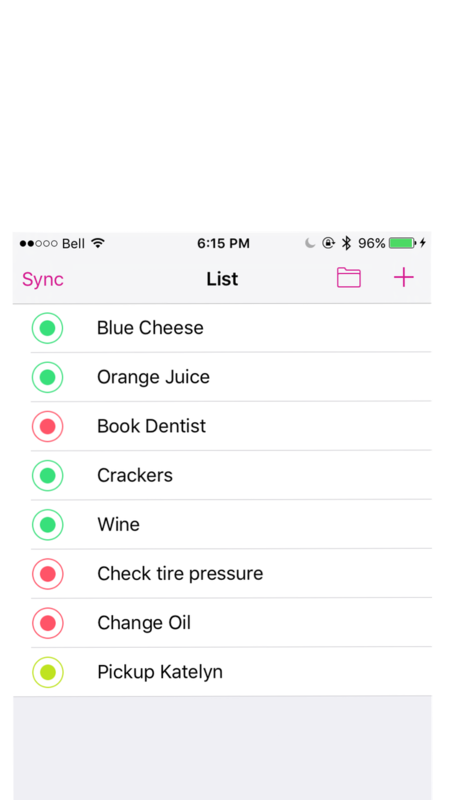 Now you can wander around the grocery store checking things off your list without ever looking at your phone! 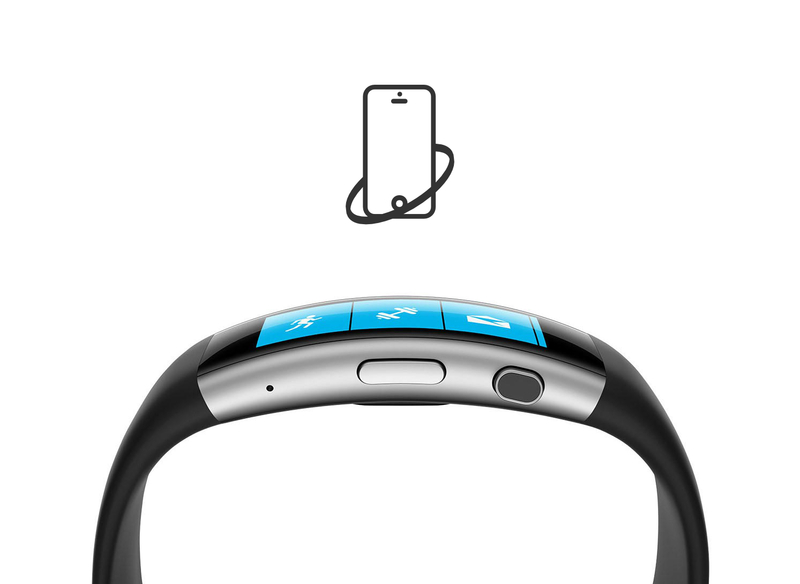 Band BPM provides a simple heads up display for you to use with your Microsoft Band. 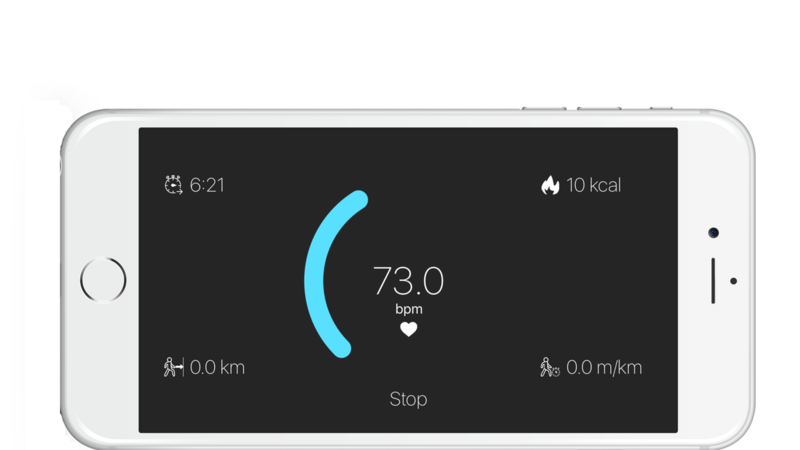 Quickly and easily see your heart rate, pace, calories burned and distance. No need to awkwardly hold your hand out trying to read tiny bits of information! Band Time Tracker is a time management utility for your Microsoft Band fitness tracker. Track your day efficiently using your Microsoft Band. 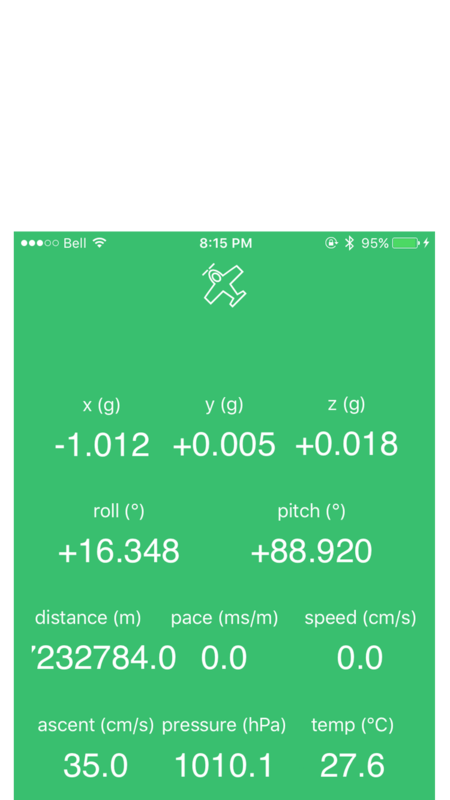 Simply add the tile to your Band, press the start button and record what you are working on and when. 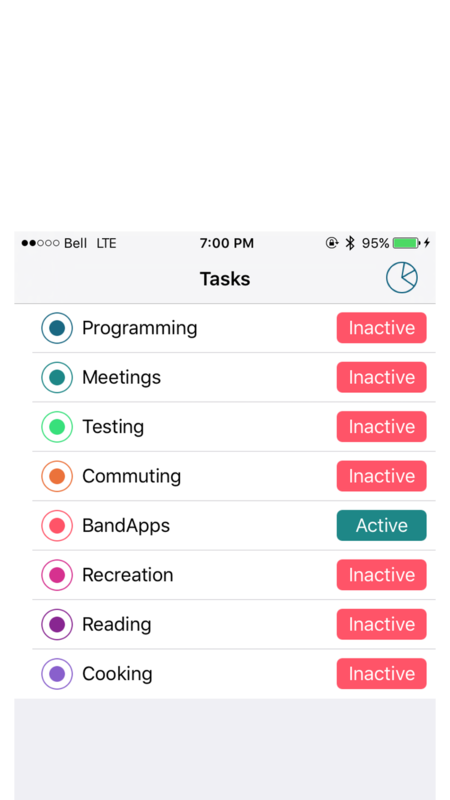 Tasks can be renamed, notes can be added to each session. You can export to CSV whenever you need to. This app makes time tracking easier! 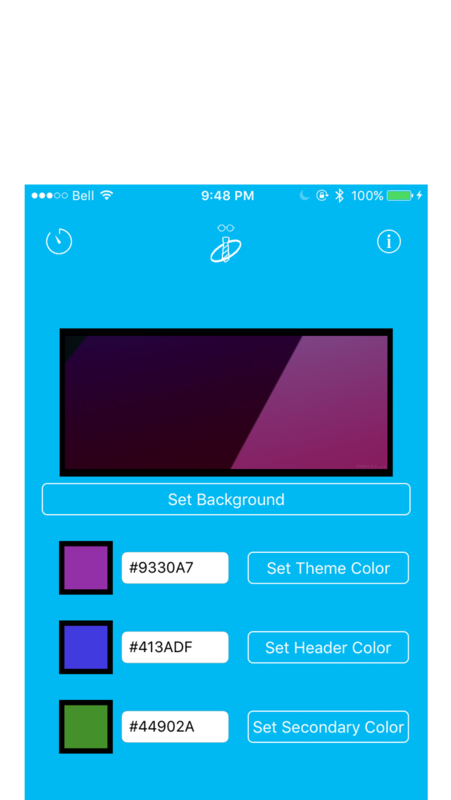 BandSnap is an Microsoft Band utility which allows you to remotely trigger your iPhone's camera. Load the utility on the band, setup the camera just as you want it and get into the frame! Hit the shutter button directly from your wrist. Always misplacing your Band? Band Finder will help you find it. Band Finder will activate your Microsoft Band's vibration motor and heart rate sensor, making it both visible and audible. View your Microsoft Band and Microsoft Health data and insights with clear and simple charts from a convenient starting point: your Mac. Access historical health and fitness data anytime, anywhere, online or offline. Analyze vital insights about your health in a simple digital environment without the clutter of most online websites. 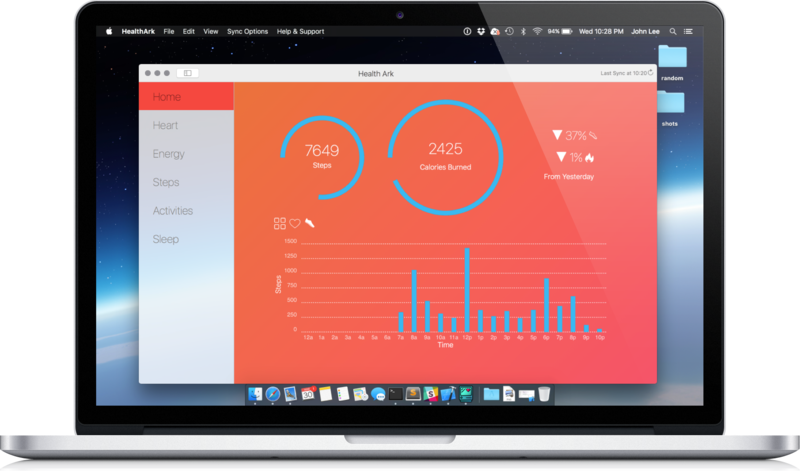 Monitor your progress with the first desktop fitness dashboard.